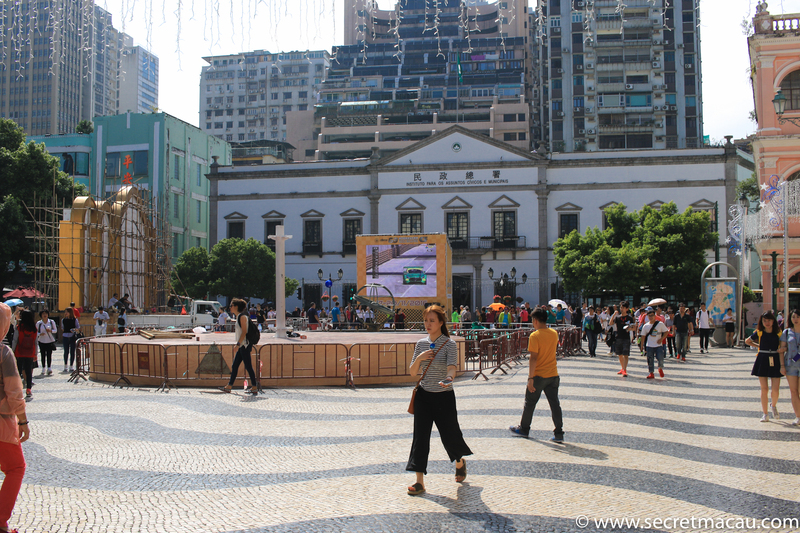 Overlooking Senado Square, Leal Senado (Loyal Senate) was the seat of the Portuguese government in Macau. 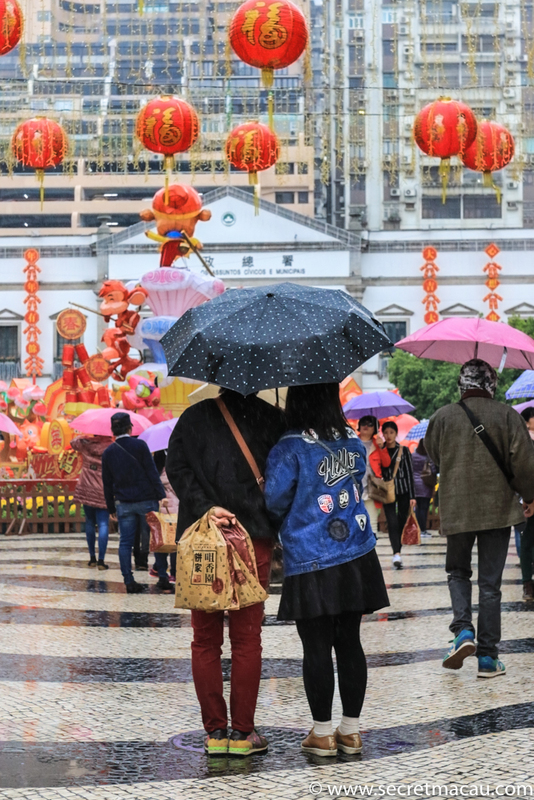 The title of Loyal Senate was bestowed on Macau’s government in 1810 by Portugal’s Prince Regent João (who later became King John VI) as a reward for Macau’s loyalty to Portugal during the period between 1580 and 1640 when Spain occupied Portugal during the Philipine Dynasty. A plaque ordered by the king commemorating this is displayed inside the building. 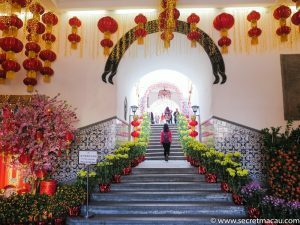 It was erected on the site of an old Chinese style pavilion, which was a meeting place for Portuguese and Chinese officials. 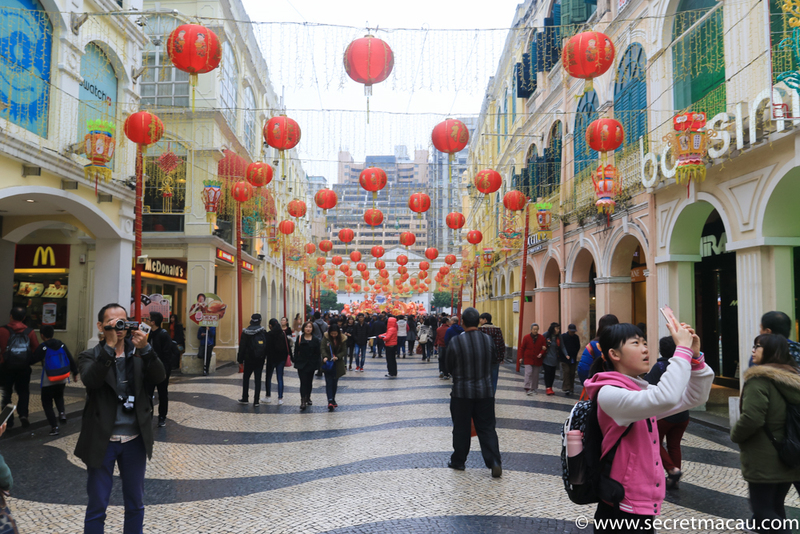 The same site was used when the Ming dynasty government would announce regulations to Macau. 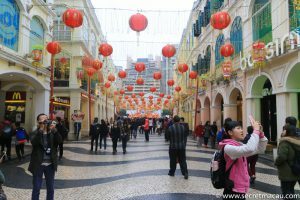 The site was purchased by the Portuguese government in 1784, for 80,000 taels and the new building was erected which became the centre for Macau politics in the following years. 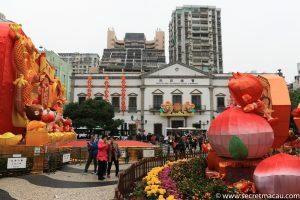 The building itself was built in the style of “Arquitecture chã” (plain architecture) from the period between 1580-1640, rather than Pombaline style that was more popular at the time. 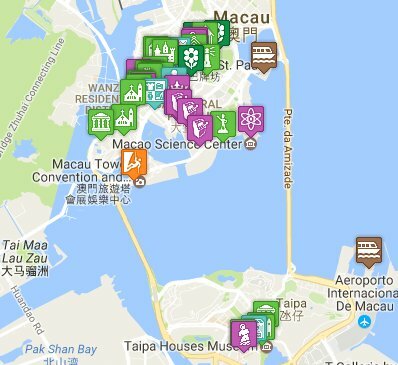 Following the handover of Macau to China in 1999 it became the headquarters of the Institute of Civic and Municipal Affair. 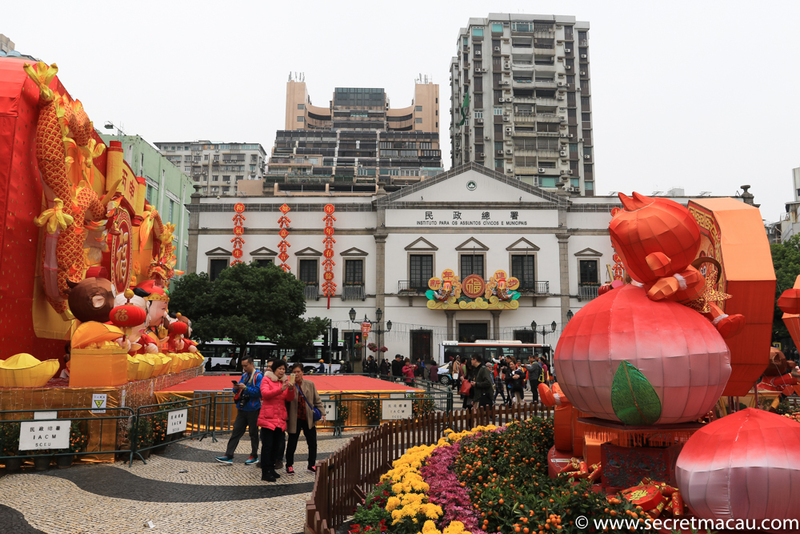 It is free to enter and often has exhibitions (especially for holidays, like christmas and Chinese new year). If you follow the steps it will take you to a very pretty small garden, with a statue of Luís Vaz de Camões. Free public toilets are available by the steps, and a small shop sells gifts and books.